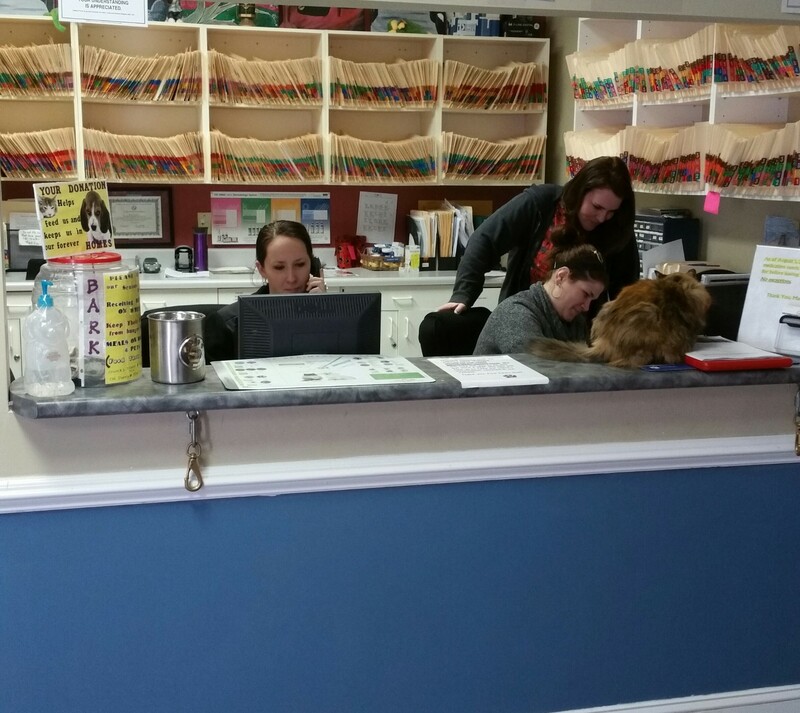 We are very excited to have the opportunity to open Four Paws. 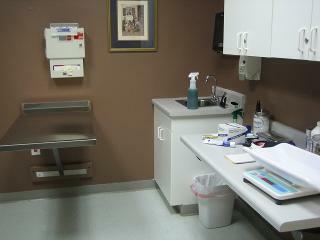 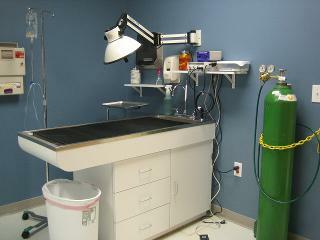 Below are photos of the lobby and exam room number one. 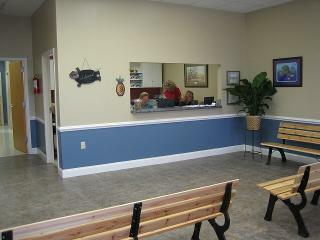 All of the artwork in our lobby is by local Southport artists. 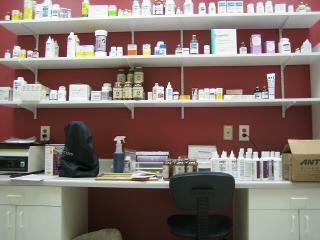 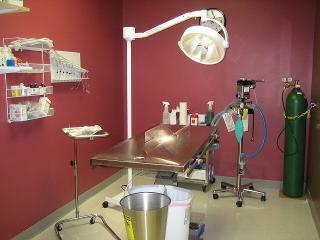 The pictures below are of the Surgery Suite, Treatment Area, and the Pharmacy.